Cummins is celebrating reaching a landmark number of Euro VI engine installations with Alexander Dennis Limited (ADL), supplying over 4,500 clean diesel engines to fleets across the UK. 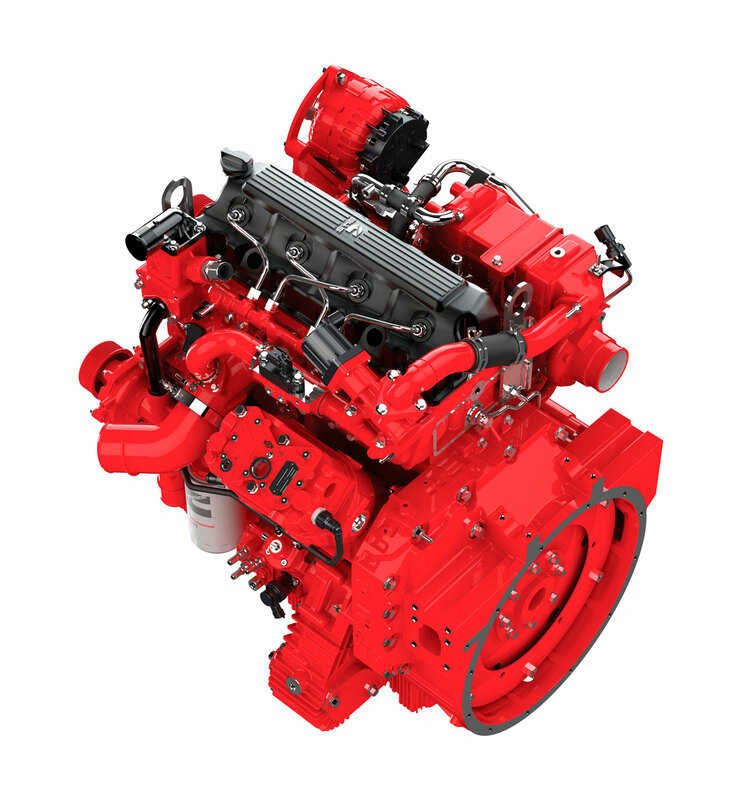 The Cummins Stop/Start engines provides a reduction of up to 5 tonnes of CO2 per bus each year, compared with conventional diesels. These power units are estimated to reduce fuel costs by up to £2,500 per bus each year. ADL and Cummins have collaborated to create optimal custom-calibrated hybrid power solutions. Mapping torque at specific points on the duty-cycle, aligned to load-demands and the battery state-of-charge has ensured buses operate smoothly and efficiently. Smart engine logic interfaces communicate with the hybrid drivetrain to determine the most effective use of energy and maintains the exhaust aftertreatment at an optimum thermal condition. Developing this capability has established the Cummins application engineering team at the Darlington facility as the leading engine hybridization specialists in Europe.